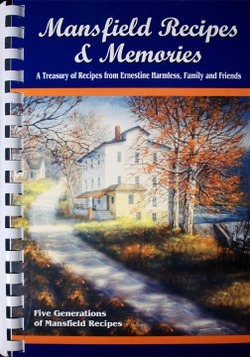 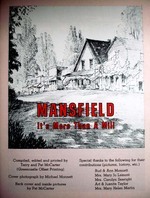 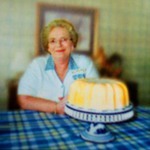 A Treasury of Recipes and Mansfield history from Ernestine Harmless, Lundsford Family and Friends. 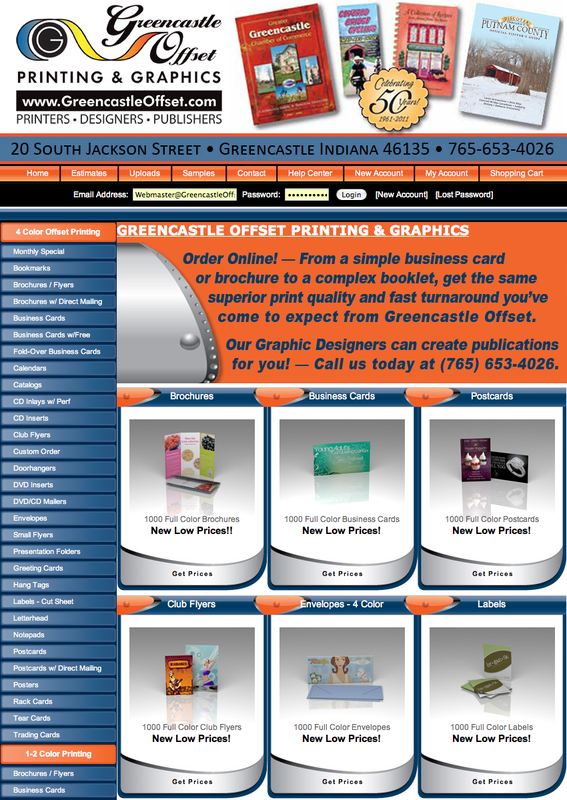 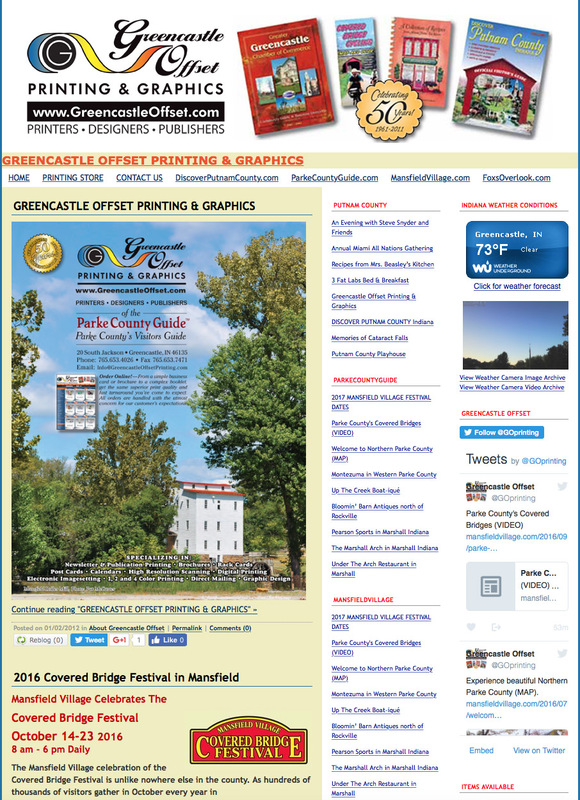 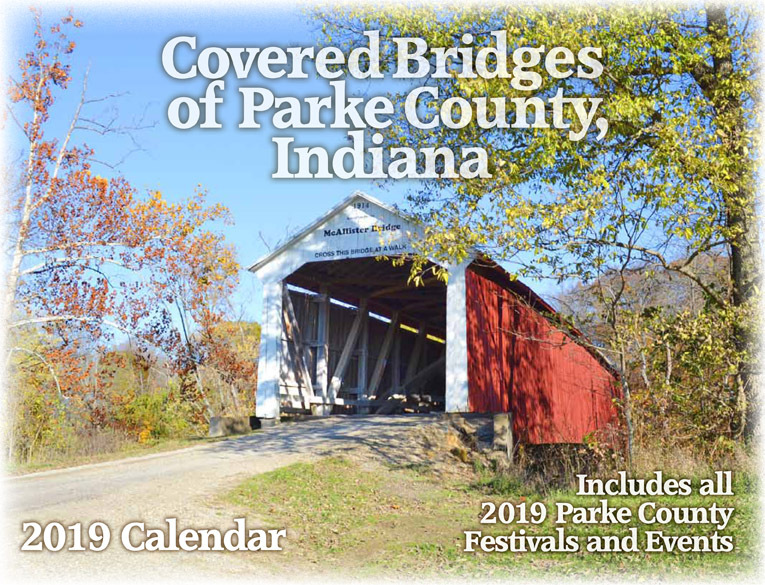 Get an assortment of Parke County Postcards in this package of 30 cards. 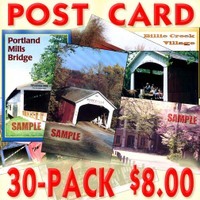 Most of these cards feature covered bridge scenes from Parke County Indiana. 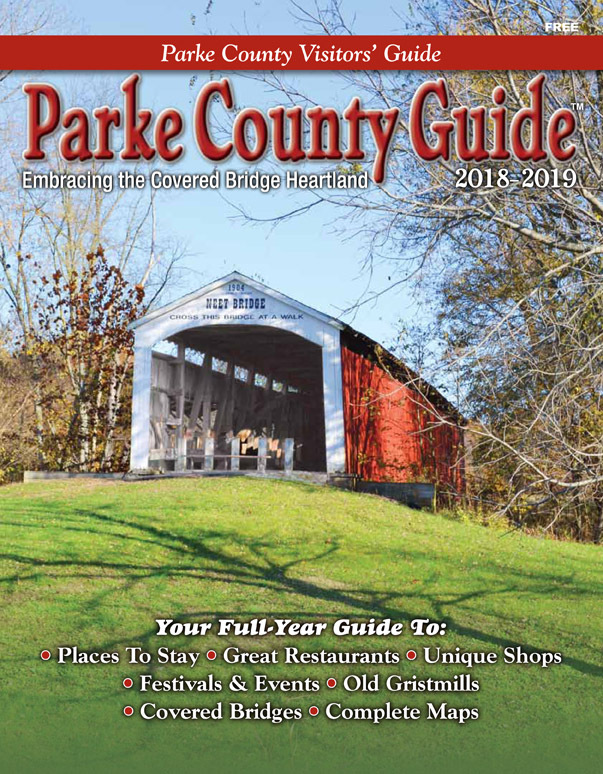 Jill and Bill Dixon are the quintessential fun loving, friendly, knowledgeable and downright folksy owners of Parke County’s newest antique venue. 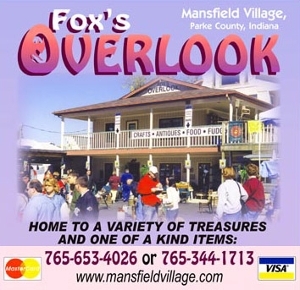 The couple have been collecting antiques and vintage items since the early days of their marriage. 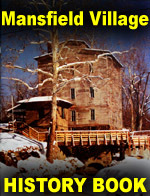 Jill has been a lifelong Covered Bridge Festival crafter along with her mother, Millie Warnick, an early member of the Covered Bridge Art Gallery who was instrumental in bringing the Mansfield area into the festival fold.